Land-based casinos have been entertaining millions of players for several decades. 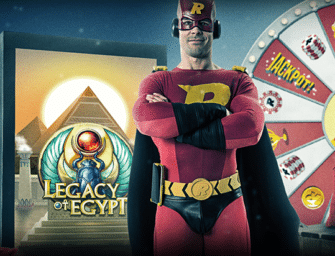 Now, this adventure has entered the digital world too, enabling those that love gambling to exercise their skills from the comfort of their home. 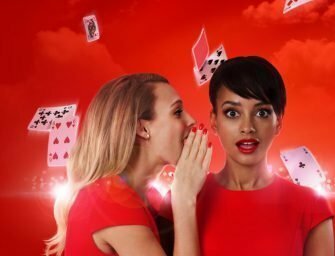 What’s not to love about online casinos? 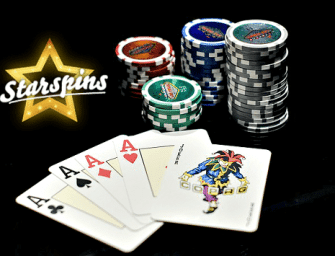 Besides having a ton of fun, you also get to win some cash while enjoying a near real-life experience with top-notch graphics, great streaming quality, and live dealers. 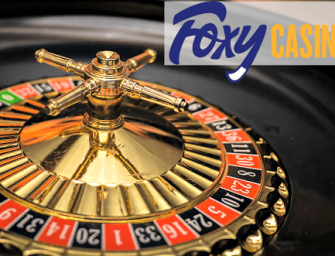 Plus, it is a perfectly safe endeavour if you know where to turn to for your online gambling activities. Slot games are for many Brits their first and final stop at a casino. 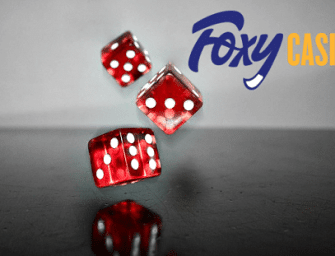 Makes sense given that these games do not require any expertise or skills to play, are available in low denominations and often give the chance to win huge jackpots. 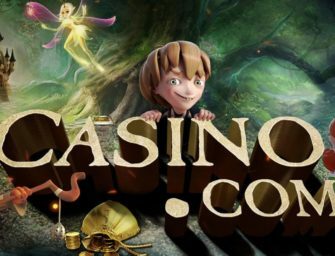 There are literally thousands of different slots to consider with various soundtracks, symbols, payouts, themes, and features, offering a plethora of ways to win. From video slots to classic fruit machines, you always have something to please you. The ultimate goal? To land on a winning combination after you set the reels into motion with the push of a button. A favourite card game that is played between you, the player, and the dealer (aka the house). The great benefit when playing blackjack online is that you can use any strategy chart freely and openly, which is something you would never be allowed to do at a land-based casino. With literally no rules at all when playing online blackjack, you also have free modes with no limits, which you can use to hone your skills without risking your own money. Training may be provided too. And, let’s be honest, online casinos are more fun as they focus solely on players’ satisfaction. 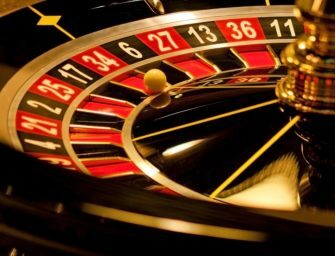 Most online casinos offer roulette lovers the chance to play European and/or American Roulette and several variations of each. Compared to land-based casinos the gameplay is not that different. You place your bet, spin the wheels with a tap of a button, and, depending on where the ball will land, you either win or lose. To generate the winning number, the casinos use a random number generator (RNG), which is very close to totally random. However, you do have to choose the online casino carefully to avoid being scammed by unethical practices and activities like rigged odds. 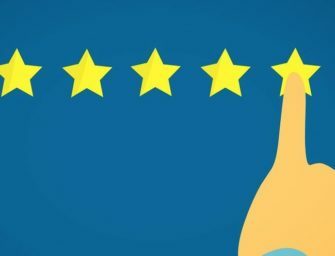 Only trust sites with a solid reputation that have been audited by independent authorities or with positive reviews. Poker is another popular card game that comes in a huge variety of stakes and games. 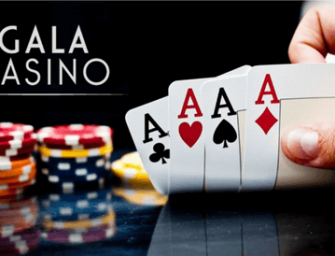 The gameplay is the same as with a real-life casino while the rules are identical whether you are playing against another player or trying live poker in person. Plus, you can even find free online poker games to get the hang of it. Some of the most preferred poker games are Texas Hold’em, Seven-Card Stud, and Omaha games, to name a few. As for Craps, it is a dice-based game that is believed to have been developed from an old English game called Hazard. However, the version most played nowadays is an American doing. Regardless, Craps is a game of high reputation and class, where players place wagers against each other (if they so desire) on the outcome of either several rolls of a pair of dice or a single one. 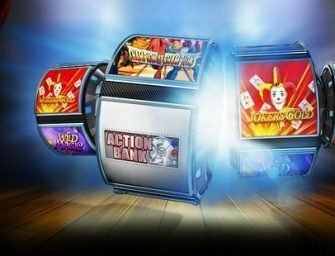 All reputed online casinos offer enticing welcome bonuses to their new players while keeping their existing players on their toes with exciting ongoing promotions and offers. As for the most loyal ones, they get to enjoy VIP schemes that grant them with exclusive prizes and promos based on their activity.